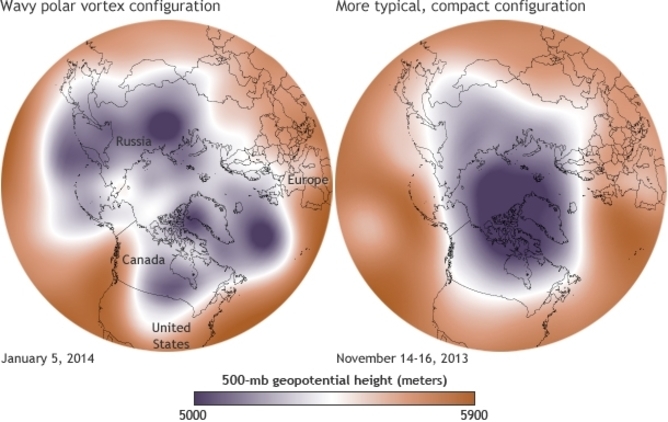 Melting Arctic And Weird Weather: Is Climate Change At Work Here? By Jennifer Francis, Research Professor in the Institute of Marine and Coastal Sciences at Rutgers University. Francis receives funding from the National Science Foundation and NASA. She is a member of the American Meteorological Society, American Geophysical Union, Association for Women in Science and the Union of Concerned Scientists. This article was originally published on The Conversation. Read the original article.